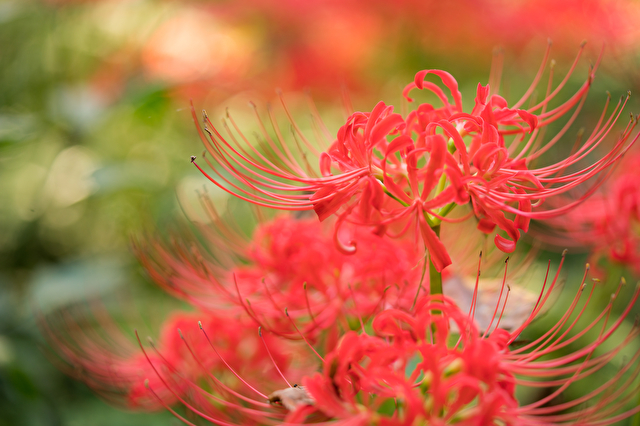 ISO感度: 320, F値: f/4.5, SS: 1/160 sec. 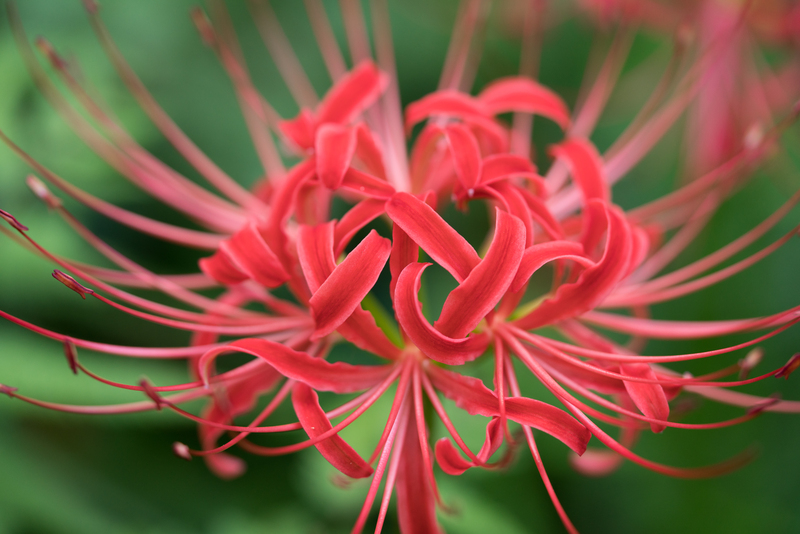 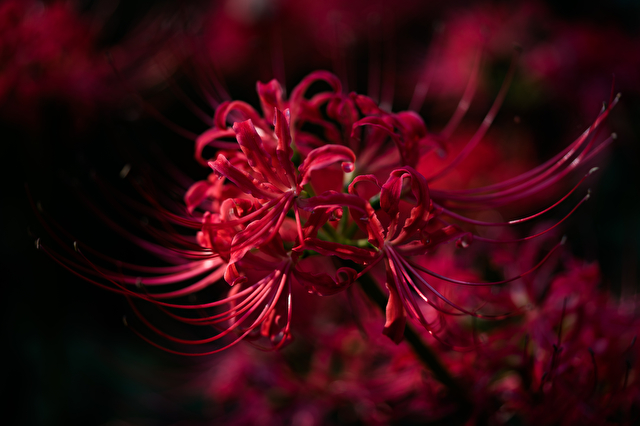 ISO感度: 100, F値: f/4.5, SS: 1/160 sec. 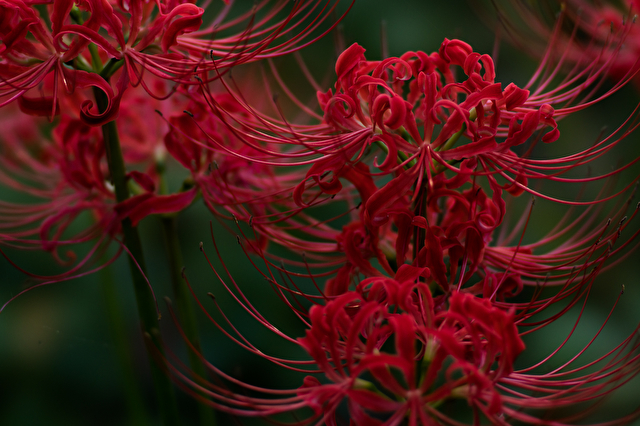 ISO感度: 1250, F値: f/4.5, SS: 1/160 sec. 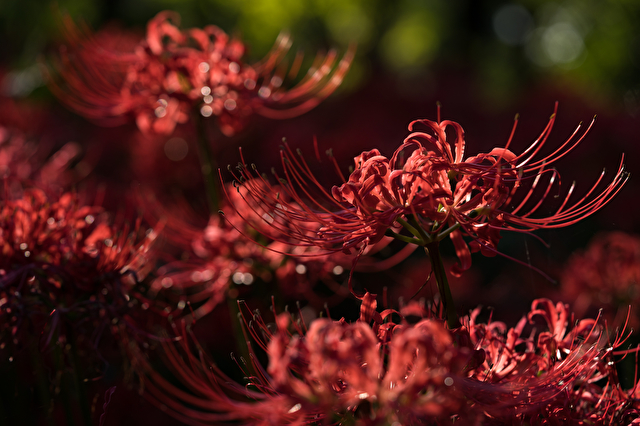 ISO感度: 200, F値: f/4.5, SS: 1/160 sec. 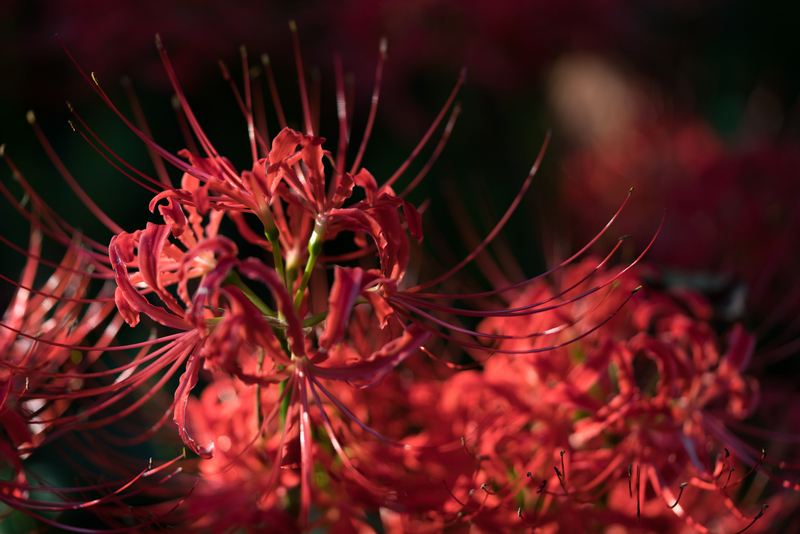 ISO感度: 125, F値: f/2.8, SS: 1/100 sec. 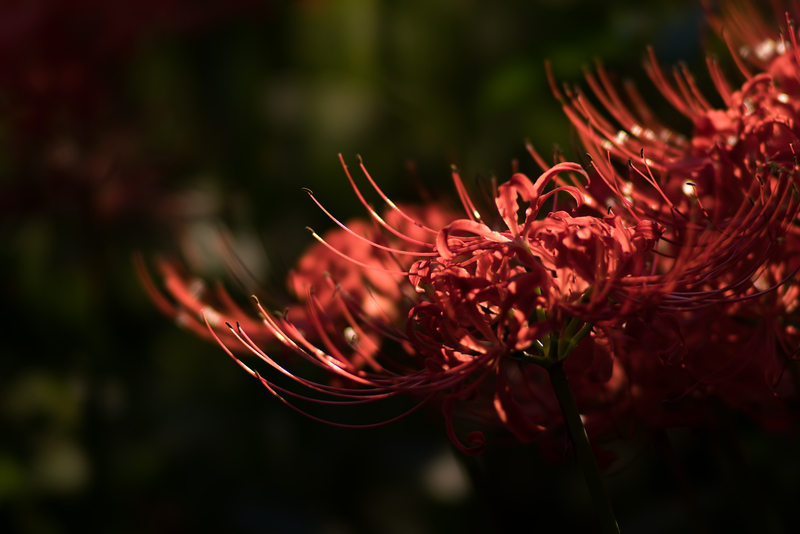 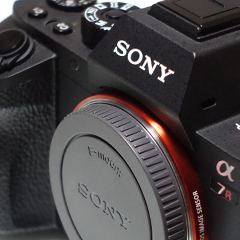 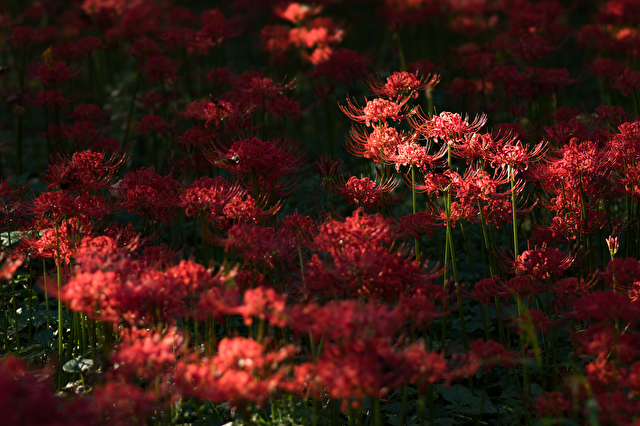 ISO感度: 500, F値: f/3.2, SS: 1/100 sec.